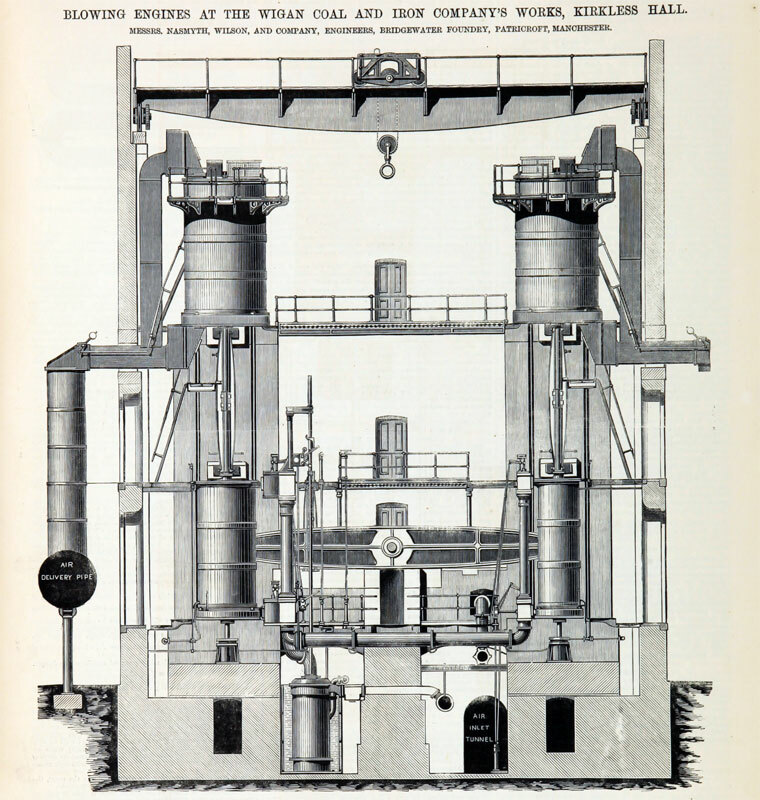 1865 The company was established as an amalgamation of the Earl of Crawford's collieries with the Kirkless Hall Coal and Iron Co. and other interests. 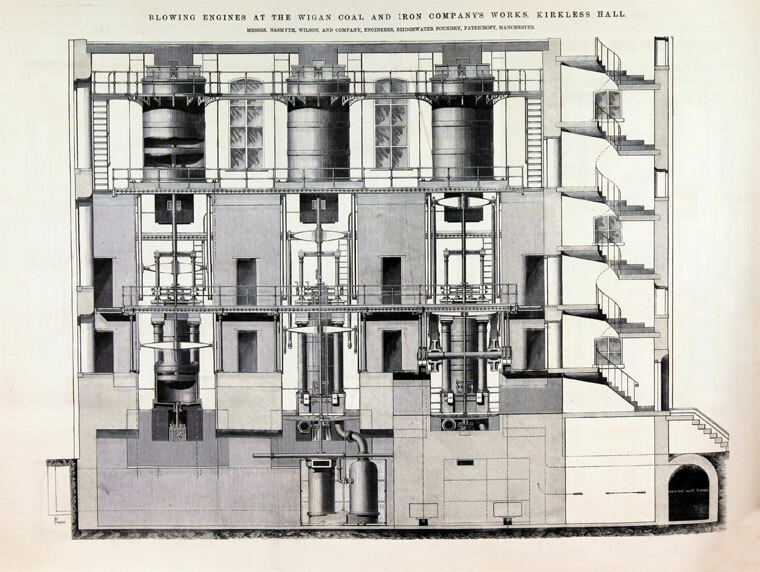 The concerns taken over were the Haigh and Holland Collieries, the Kirkless Hall Collieries and Ironworks, the Standish and Shevington Cannel Works, the Broomfield Colliery, and the pits worked by Mr. J. Taylor under the style of the Standish Coal Company. By 1884 was one of the largest mining companies in the kingdom. 1927 See Aberconway Chapter VII for information on the company and its history. 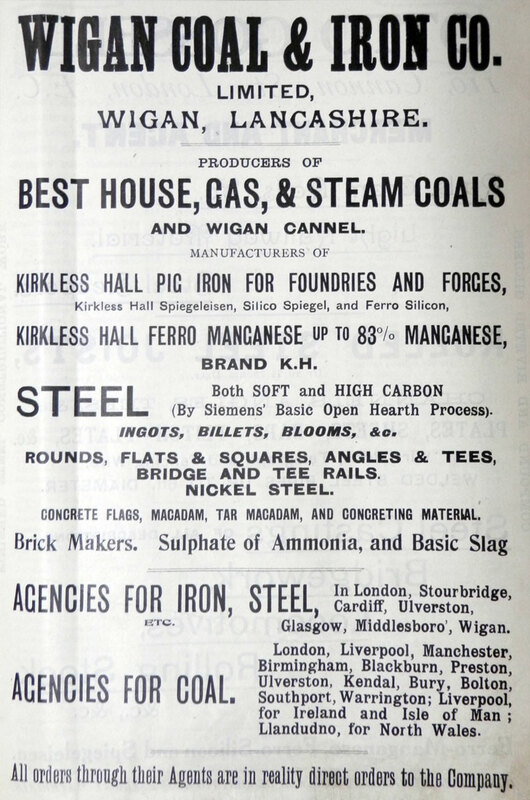 1930 Amalgamation of the Pearson and Knowles group of companies with the Wigan Coal and Iron Co and formation of 2 new companies to hold the coal and steel interests separately. 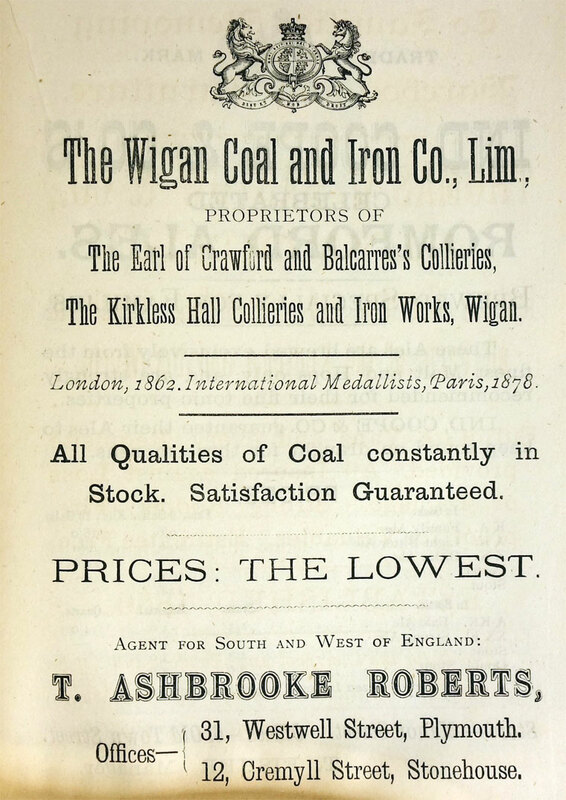 The coal business would be called the Wigan Coal Corporation Ltd. The iron and steel business would be called the Lancashire Steel Corporation. The companies were formed under the auspices of the Securities Management Trust, formed by the Bank of England to facilitate reconstruction of the iron and steel industry. This page was last edited on 8 June 2017, at 14:32.